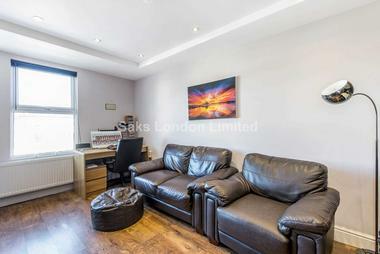 This is a beautiful apartment, refurbished to a very high standard, boasting a very spacious living room, two bedrooms both with built in wardrobes, a fully equipped separate kitchen, and a beautiful modern bathroom. 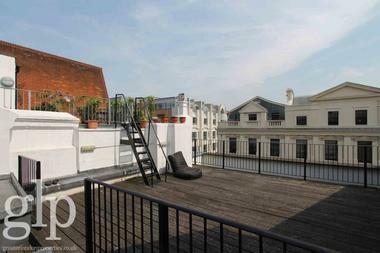 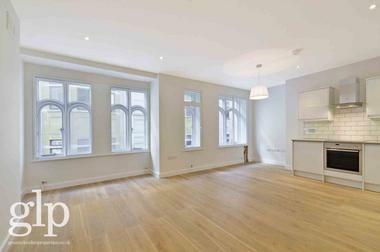 This magnificent two bedroom apartment is located on the top floor (with lift) of this secure period building in the north of Marylebone, within a minutes` walk from either Great Portland Street or Regent`s Park Stations, as well as Oxford Circus, Warren Street and Bond Street stations being a short walk away. 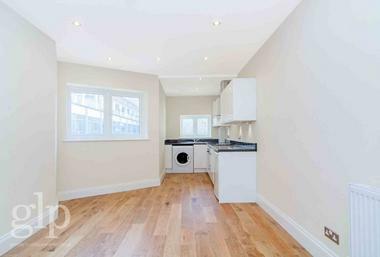 Located in this quiet cul-de-sac in the northern boundary of Marylebone, this apartment is perfectly set for peaceful enjoyment, whilst being in a superb central location. 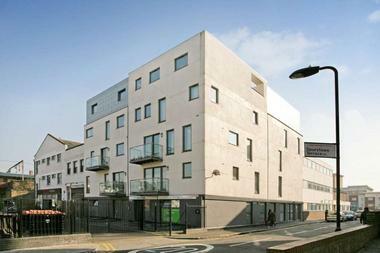 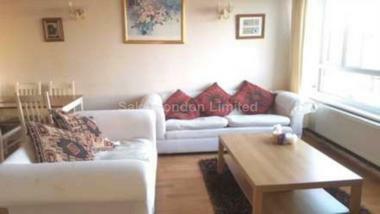 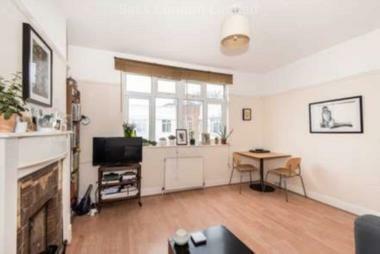 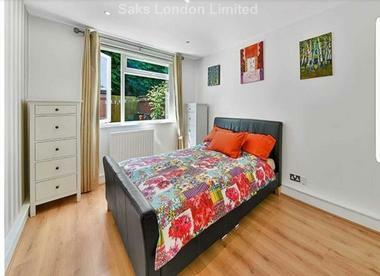 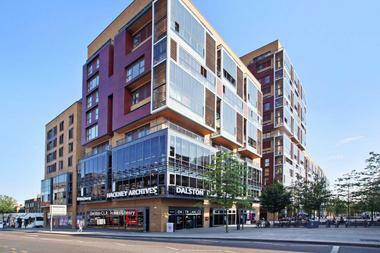 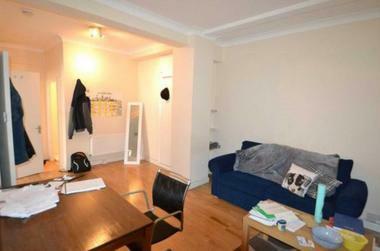 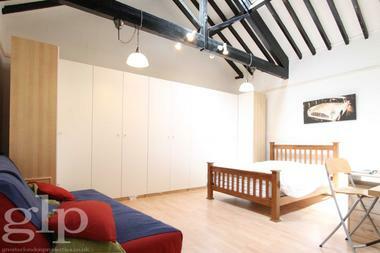 Regent`s Park is within 5 minutes` walk, as are the ever-popular shopping facilities of Marylebone High Street.